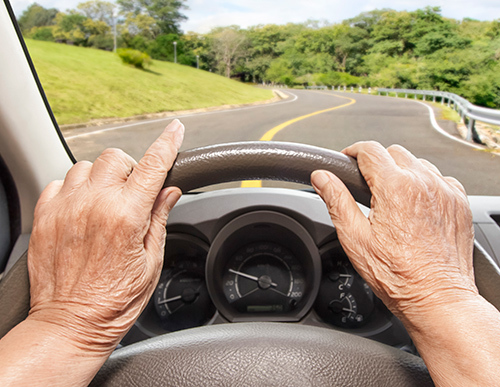 Could That Hearing Problem Affect Your Driving Skills? A hearing loss is something to think about before getting into a car to drive, but ask yourself what has changed. After all, a good driver is probably still a good drive even with some hearing challenge. On the other hand, a person who drives recklessly with hearing probable will be equally unsafe with hearing loss. If you do notice a change in your hearing, will it have a big impact on your driving life… probably not just yet, but that day is coming. The odds are if you do experience hearing loss and choose to ignore it, you’ll have cognitive problems down the road. Driving requires effective observational skills and some of that relates to your auditory ability, but none of that means you can’t drive when there is hearing loss. The Center for Hearing and Communication states that about 48 million people in the U.S. have major hearing loss and a generous segment of them do still drive. The first thing to consider is to stop procrastinating. See an ear specialist, get a professional hearing test and consider how hearing aids can change things for you. Hearing aids will eliminate the “should I be driving with hearing loss” problem once and for all.